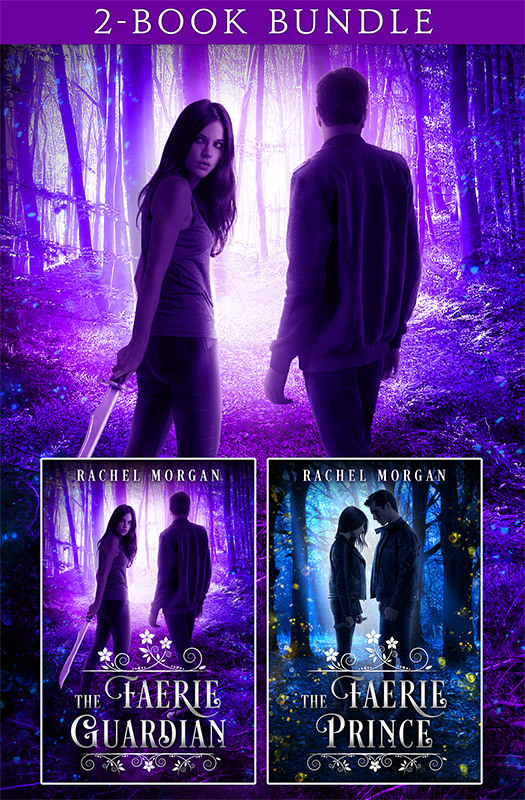 Join Rachel Morgan's Email Newsletter List! Sign up to my email newsletter for free books, updates, book release details, and more! Seventeen-year-old Violet has one job: protect humans from dangerous magical creatures. It's a job she's good at—until her latest assignment, the cute human guy whose life she just saved, follows her into the fae realm. Now she's broken faerie law, risking her future at the Guild of Guardians. She needs to get Nate home and make him forget everything he's discovered—but it won't be nearly as easy as she hopes. Someone has been waiting for Nate, and now that he's entered the fae realm, a dangerous plot is set in motion. Vi is about to find herself fighting for both Nate's life and her own as the two of them are pulled deeper and deeper into the darker side of the fae world. The world is at stake in this bestselling YA fantasy series filled with dazzling magic, page-turning action, family secrets, and swoon-worthy romance. Grab your copy today to be swept away into this enchanting world!